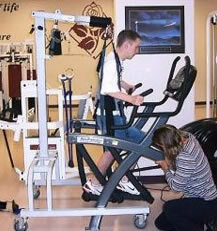 The Rose Center offers clinical experts in spinal cord injury rehabilitation that are available to provide Physical and Occupational therapy. 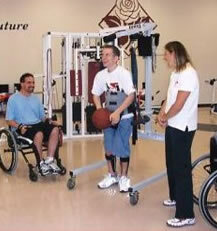 Treatment is based on evidence-based approaches with an emphasis focusing on normal rather than just independent movement. 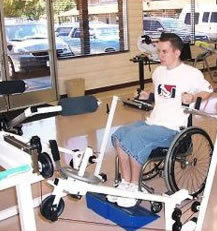 With this treatment approach patients are challenged to perform tasks that conventional therapy may not address. 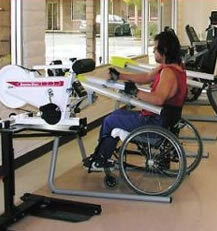 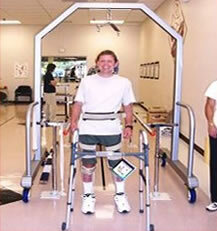 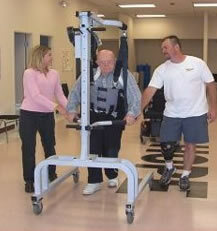 Specialized equipment allows the therapists at The Rose Center to safely challenge patients with such activities. 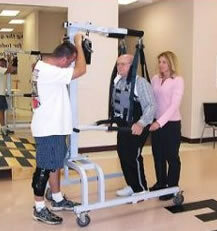 Most importantly, our rehabilitation philosophy is that whether you are newly injured or have been injured for years it is never too late to improve your quality of life. 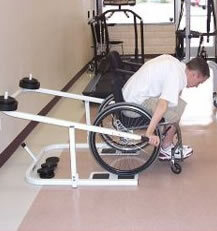 We want to inspire spinal cord injured persons to push the limits of their injury and be as mobile, strong and independent as possible.